In early 2018, the USPS began deploying new cargo trucks and spotters, on a one-for-one replacement of the trucks in use at the time. The Postal Service continues to replace its aging fleet, and tractors are next in line. Many of the current tractors have over 1 million miles and are on their last leg. 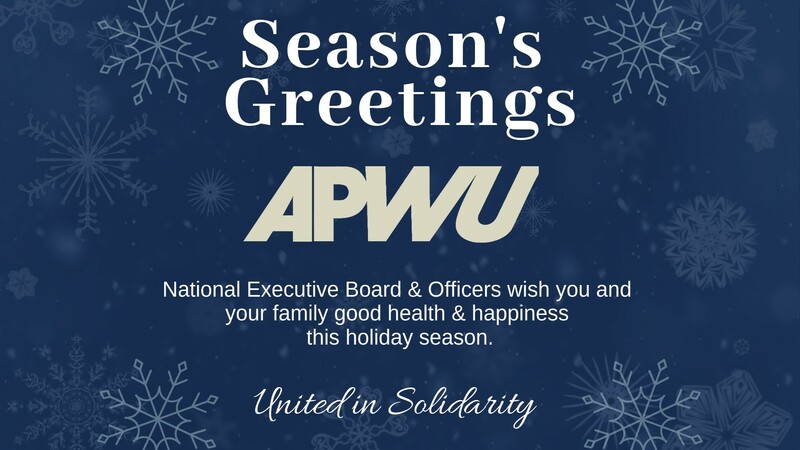 On Jan. 29-31, in South Bend, IN, the APWU attended the First Article Testing (FAT) the Postal Service conducted on the Cab-Behind-Engine (CBE) tractor trailers, built by Navistar International Trucks, formerly International Harvester Company. Several of our MVS Craft representatives across the country braved record inclement weather to participate in the FAT, which included an opportunity to observe and operate the test vehicles. The opinion of the APWU team members is these vehicles appear to be a welcome improvement to the Postal fleet. 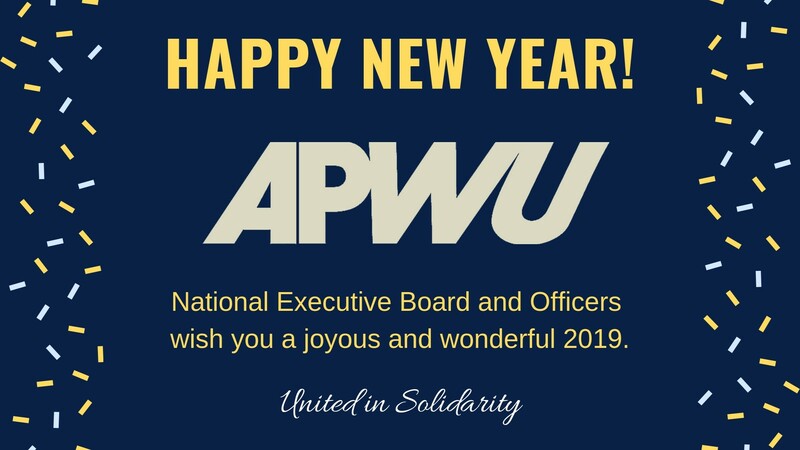 03/13/2019 - On March 7, 2019, the APWU and United States Postal Service negotiators exchanged their final economic proposals as both sides continue their preparation for interest arbitration. Click "Read More" for the details. 02/11/2019 - Consistent with the requirements of the Wounded Warriors Federal Leave Act of 2015, the Postal Service allows veteran employees who meet the eligibility requirements to take Wounded Warrior Leave. This is a specific type of leave, which provides veteran employees with no loss in pay, for undergoing medical treatment for a service-related disability rated at 30% or more.